Dr. Thadd Jennings was born in St. George, Utah. His education includes an AS degree from Dixie State College, a BS from Southern Utah University and his Doctorate from the University of Nebraska Medical Center School of Dentistry in 1989. 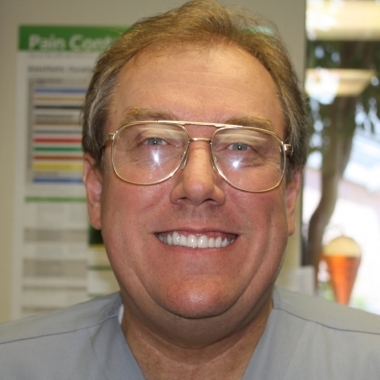 He moved to Bullhead City in 1989 and started a practice with his partner Kirk Larson DDS. Dr. Kirk Larson graduated in 1989 from University of Nebraska dental school. After passing Western Regional Boards he moved to Bullhead City and his been here ever since. He loves the community and is here to stay. Dr Larson’s passion is wisdom teeth and children dentistry. Dr. Kyle Larson graduated from the University of the Pacific School of Dentistry in 1997. 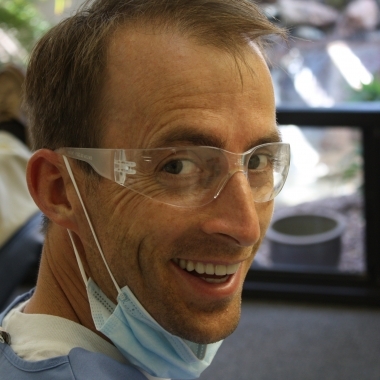 Dr Larson received several awards in Endodontics from the University of the Pacific. After passing the Western Regional and Nevada Boards in 1997. 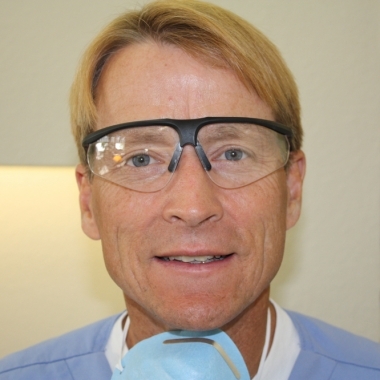 Dr. Larson has been practicing all phases of cosmetic and general dentistry and both have become his passion. Dr. Zack Larson graduated from University of Oklahoma in 2012. After passing Western Regional Boards he moved to Bullhead City. He loves the people here and is excited to call Bullhead City his home. He has 5 children and is very active in the community. We are family owned and operated. Our dentists live here and care about and support our community. We have been serving the Tri-State Area for nearly 30 years!‍‍‍ Browse through our website and learn about all of the great services available to you. We have the areas largest practice with the most coverage available for you. We have great hours, 8:00 am to 9:00 pm most days. We have six dentists on staff and more than six hygienists ready to serve your every dental need.